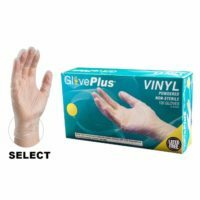 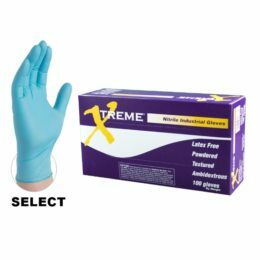 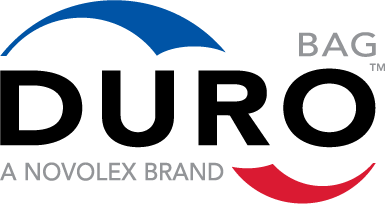 We carry a wide variety of gloves to accommodate every need, from allergy free Nitrile to protective leather gloves. 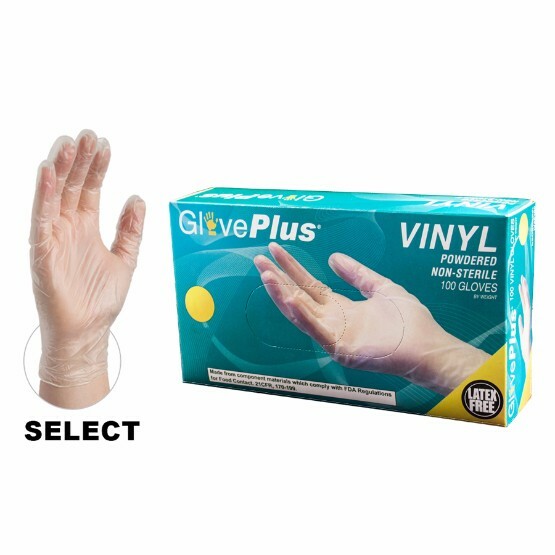 Gloves are a necessity in food service and industrial manufacturing. 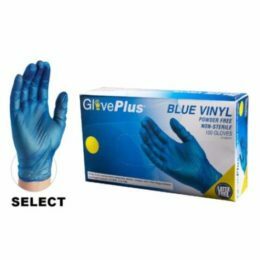 For sanitation cleaning and food service we carry Vinyl, Nitrile and Poly in a wide range of sizes, and with powdered, powder free and color options.